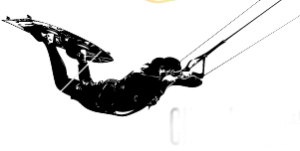 We have a windsurf school in the bay of Lo Stagnone in Sicily. The hip-deep shallow water allows children and beginners a very safe learning process. The lagoon is surrounded by an island – so you can’t get lost. 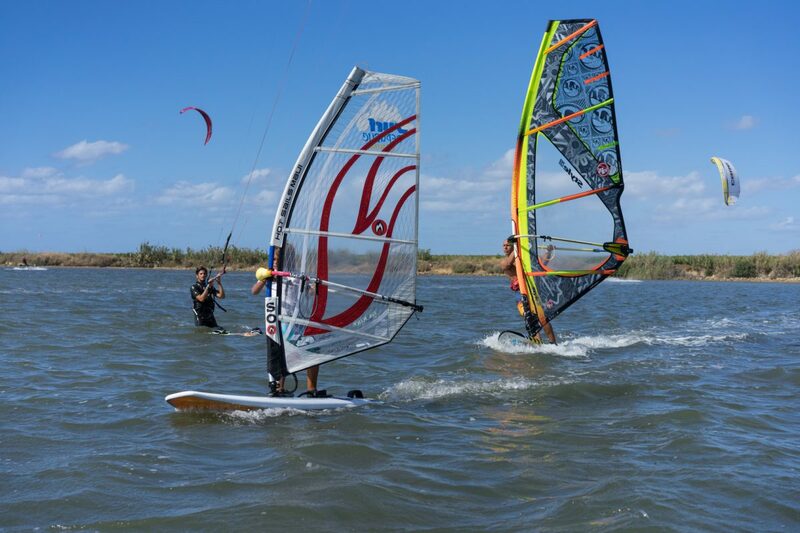 We also have equipment for advanced windsurfers with sea grass fins. We will be happy to advise you on the choice of equipment and help you set up and give you tips. The sail and the board size can be changed at any time free of charge. After windsurfing you can enjoy a cold drink and the shade in our Chill-Area. 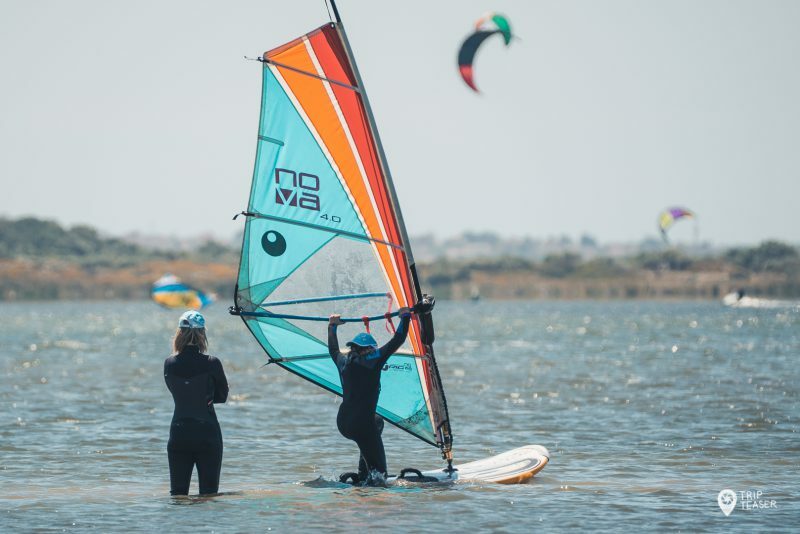 Private lessons can also be taken if you want to deepen your windsurfing knowledge. 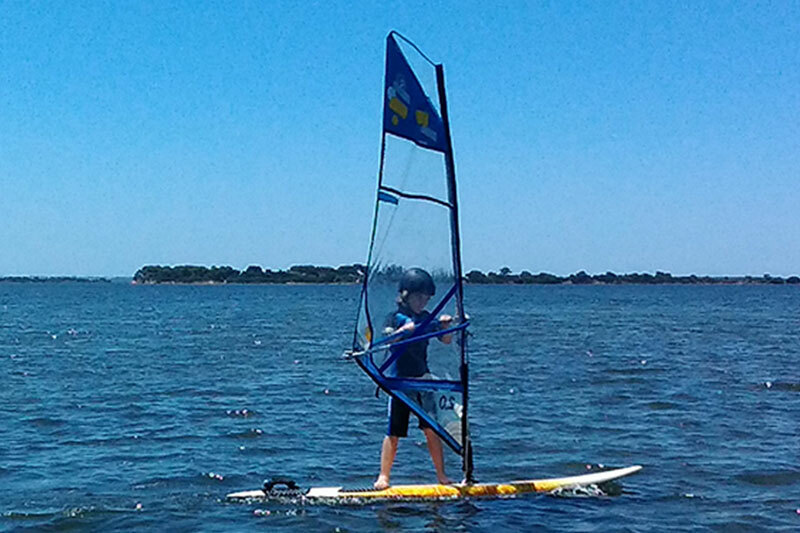 Windsurfing can be learned by almost everyone from the age of 4. If you love water and nature, you should definitely try it! 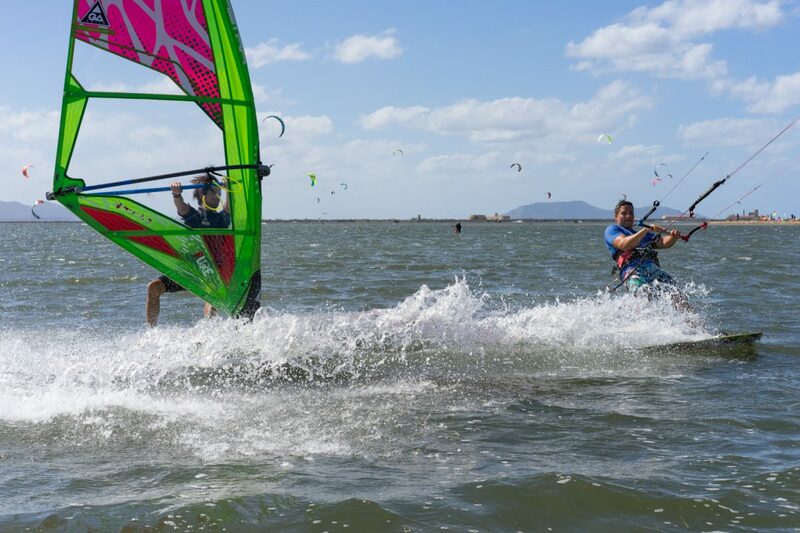 You don’t have to be an athletic type to have fun windsurfing. With today’s high-quality equipment, almost everyone is able to practise the sport to the best of their ability. We will be happy to advise you on finding the best equipment. A rather reliable thermal provides the region with light wind in the morning and medium wind in the afternoon from April to the end of October. So the probability is very high that you will have a great wind yield when you come to Sicily. Here, every wind direction works, as the whole lagoon is standing low. This makes this spot an ideal surfing area for learning and practicing. For beginners as well as for intermediate surfers, but especially for families with children. The motto of our windsurf school in Sicily is “Safety First”. We always offer accompanied windsurfing, which means that we always keep an eye on you and are there when you need help.